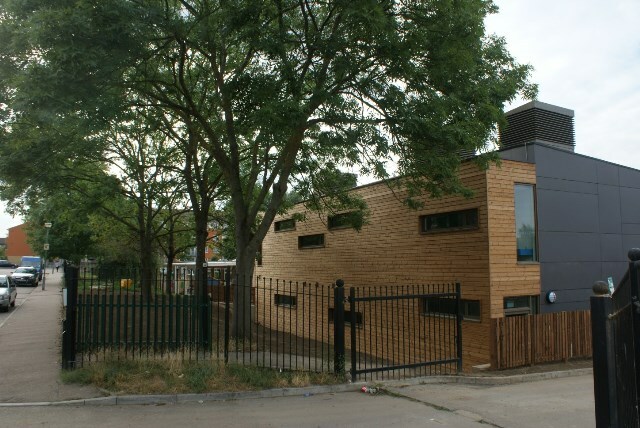 Extraspace Solutions were awarded the contract for the design and construction of the new modular building for St. Elpheges RC Primary School by R.T. Durtnell & Sons. 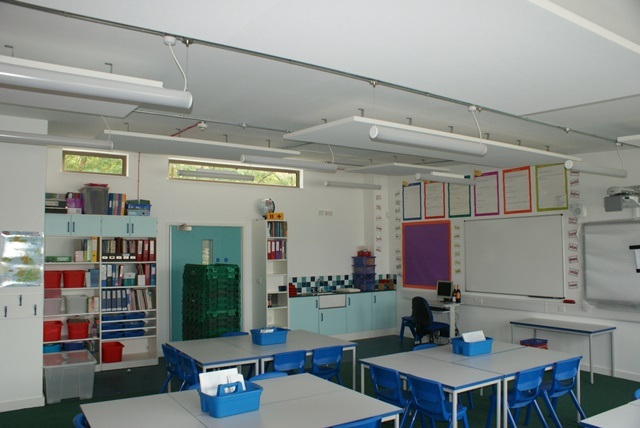 The works consisted of a 6 Classroom extension to the existing school. 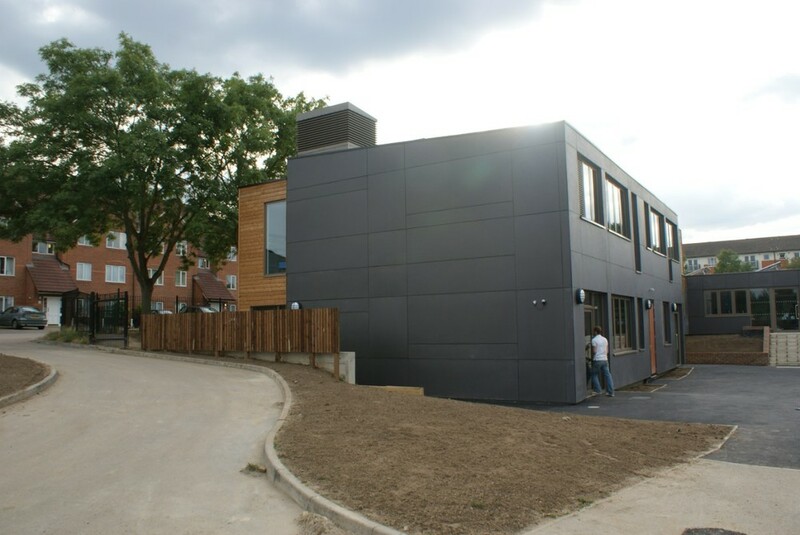 A full Low and Zero Carbon feasibility study was undertaken by Method LLP Consulting prior to construction. 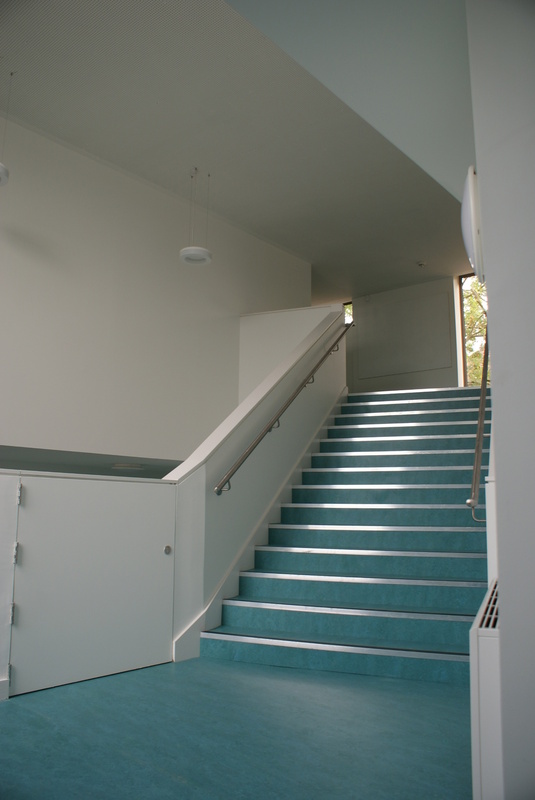 Extraspace Solutions, working with Durtnell’s ensured a BREEAM Very Good design and PCR Rating was achieved and the target of a 10% reduction in the building’s CO2 emissions was met.